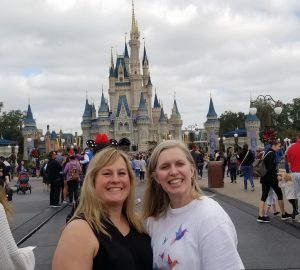 The Fave Mom Team loves Disney a lot. 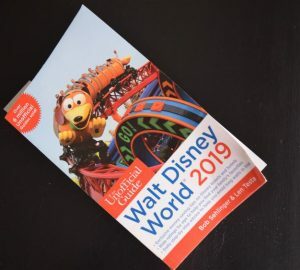 Our favorite Disney characters are our Disney kindred spirits and our spirit princesses. 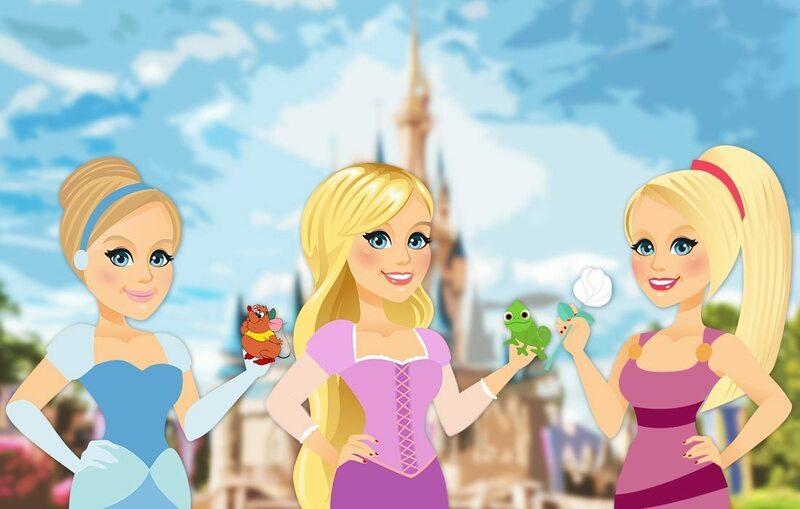 We wanted to share our #DisneySide with you. 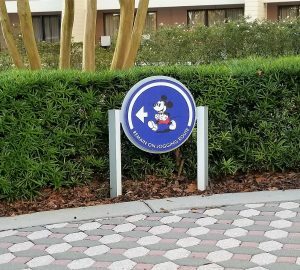 Two of the three are #DisneySMMC participants and here are our reasons why the entire Fave Mom Team loves Disney. Ellen aka Disney4Shore loves Cinderella. Faith aka Fave Mom loves Rapunzel. Annette aka Origami Foodie loves Megara. Ellen loves Cinderella, Ariel and Belle. Ellen is a classic lady who is every part the ladylike Belle of the ball. Additionally, the motto “have courage and be kind”, is her mantra for life. Additionally, Cinderella loves animals just like Ellen. 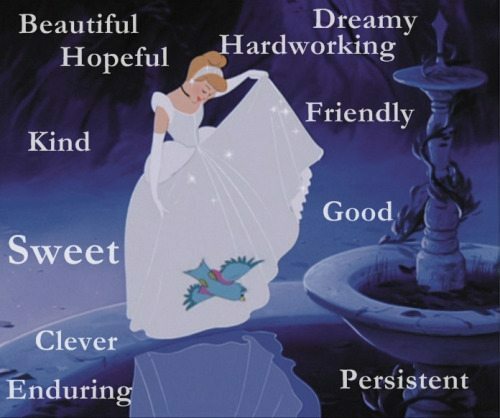 Cinderella is hardworking, kind, friendly, good, sweet, hopeful and beautiful just like Ellen. Ariel is another forever favorite of hers because she has red hair and loves the sea. She’ll always be her spirit princess. 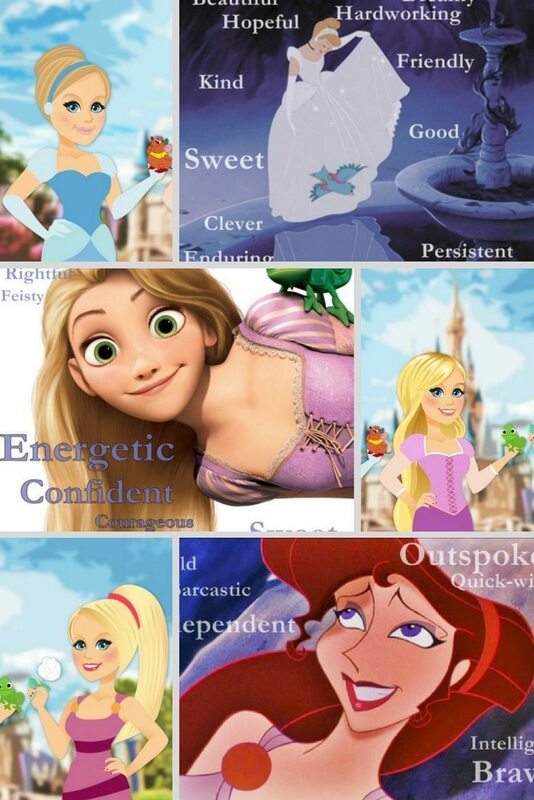 Faith loves Rapunzel because of her uncanny personality match. Rapunzel is kind, energetic, confident, feisty, defiant, courageous, sweet and innocent all at the same time and Faith is just like that. Rapunzel is her spirit princess. Rapunzel teaches us so many lessons. Faith points out a few here. Take a step outside of your comfort zone. Life is full of perfect moments that are small, cherish them. Things aren’t always what the seem. Hobbies are vital to happiness. Don’t believe everything you hear and only half of what you see. Most importantly NEVER GIVE UP. NOT EVER. Rapunzel says, “Don’t trust anyone that says you can’t do it. Show them you can.” She inspires me to always follow through. Rapunzel is not afraid to stand up for herself or others when need be. She’s super brave. She tells Mother Gothel, “No! You were wrong about the world. And you were wrong about ME! And I will NEVER let you use my hair again!” She will not be used. Same here people. Rapunzel loves ART, music, baking, and playing guitar! 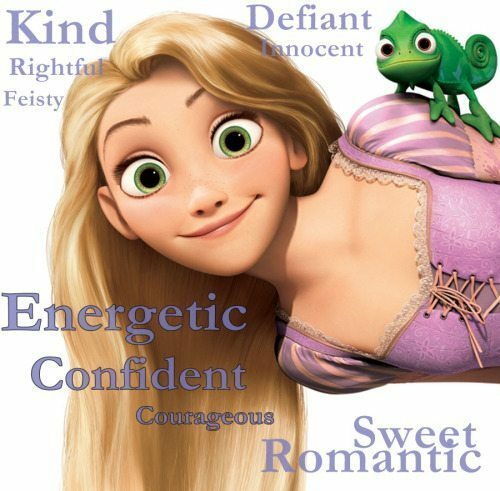 Rapunzel is also very charismatic and cares a great deal about others and their feelings. My spirit princess to a T.
Annette loves Megara from Hercules for her snarkiness. 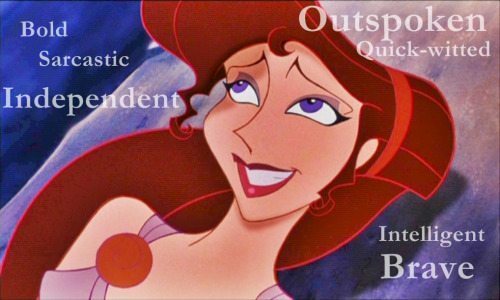 Megara is independent and has a quick wit. She along with Belle were one of the revolution in Disney females that are heroic in their own right, not just letting the world happen to them. Megara is fiercely loyal – proof being she sold her soul to save a man she loved. Her situation is full of tough choices again and again and while she makes mistakes, in the end she helps save the day too. But mostly, Annette enjoyed how snarky she is to everyone. “I’m a damsel. I’m in distress. I can handle this.” I wanna have that kind of self-assured quality. She also loves the mom in Emperor’s New Groove because she takes everything in stride. She wants to be that collected. Don’t we all?